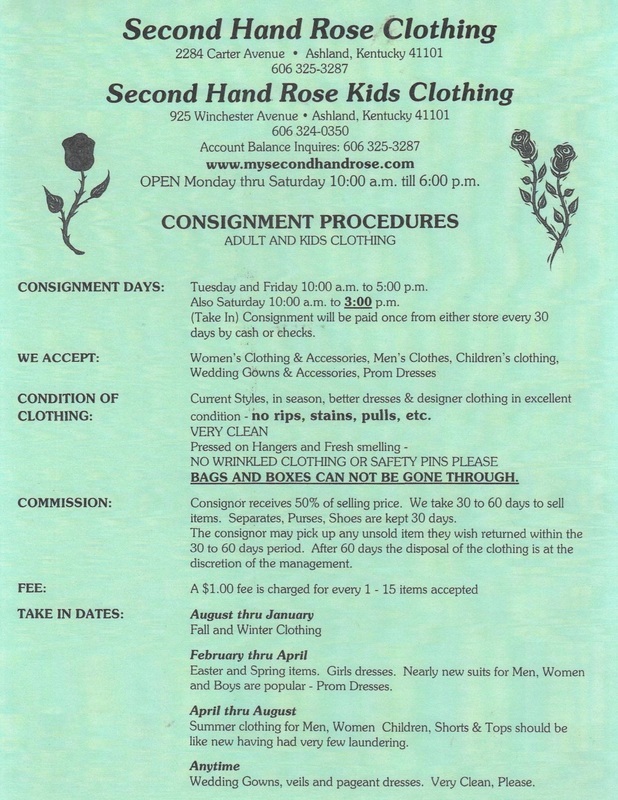 At drop-off, please be sure to tell them you are consigning items on Holy Family's account or give them our account number (#20263). We will receive 50% of the items selling price which will be credited to the school. 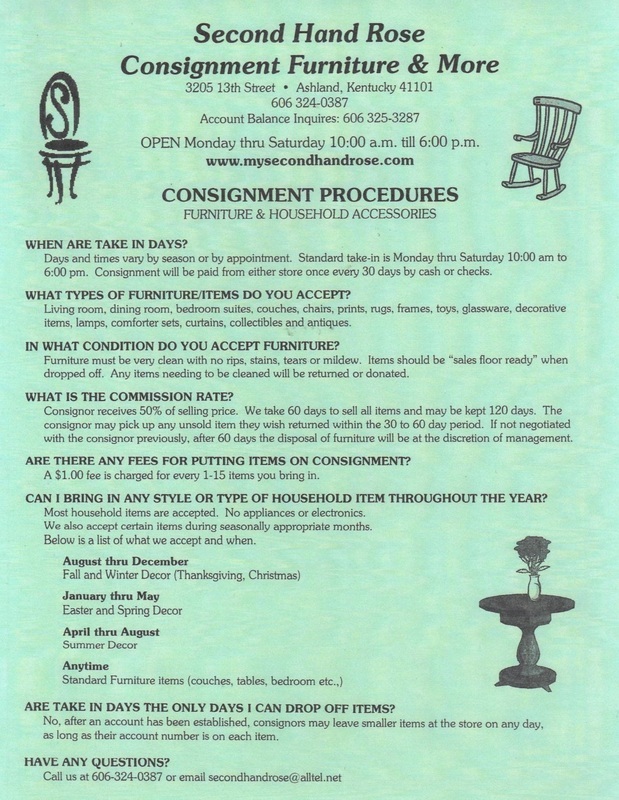 On large items you can schedule and get free pick-up if you tell them it is for Holy Family School. Thank you to those families already participating in this! As always, we appreciate your support of our school.